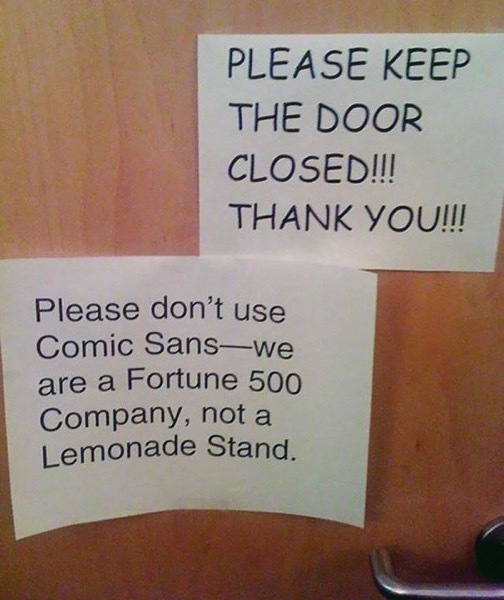 Working in an office can be a tortuous business, especially with a number of passive aggressive colleagues who take great delight in posting notes and others who feel the need to answer them. Happily some of the answers are rather funny. I’m so glad I don’t work with either of them aren’t you? Previous PostPhilosophy in the OfficeNext PostFish sandwich anyone?